Susanna Young wrote this as the Foreword for my Living Spiritual Rhythms books 3 & 4. Thanks Susanna! The chasm dividing the realm of ideas and that of practical application can seem laborious and daunting. What bearing do my abstract beliefs have on my day-to-day decision-making, or on my emotional experience for that matter? The complexity of our world and our own selves can create a kind of stage fright about trying to practice any sort of active spirituality. With so much uncertainty in the world, how can anyone claim to have any genuine cause for comfort without being sadly naïve? 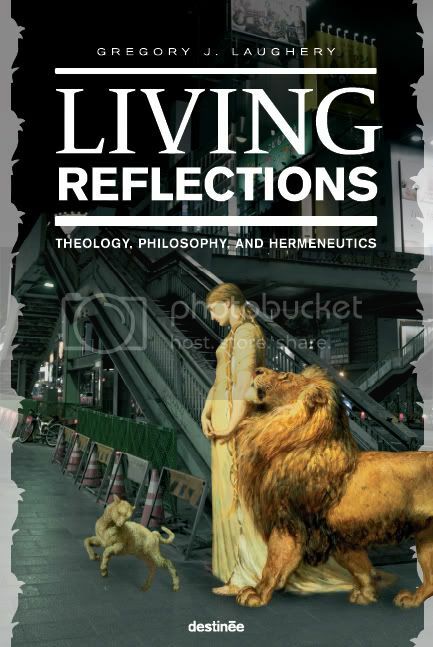 In the third and fourth volumes within the Living Spiritual Rhythms series, Gregory J. Laughery poetically expresses many such questions, presenting them to the reader with gripping wisdom and a robust kind of hope. Specifically, these texts speak to concepts such as the narrative drama of Scripture and the need to rethink our notions of the sacred, as well as the honesty of weathering real disillusionment with the church, and with loved ones. Each small rhythm of text is both artfully accessible and richly profound in also depicting the human experiences of desperate loneliness, the wounds of betrayal and manipulation and the longing for more authentic relationships in the future. In this spiritual study, Dr. Laughery’s voice is both contemplative and creative, making this work a uniquely expressive one. 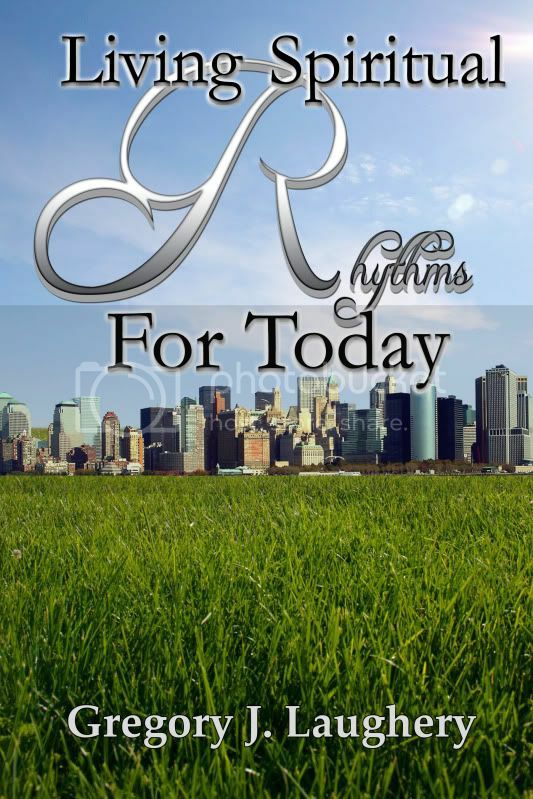 Stay in step with the Rhythms series, your time will be well spent!